It’s time to bundle up! Winter is coming! Just because the temperatures start dropping does not mean you have to sacrifice your style to stay warm. 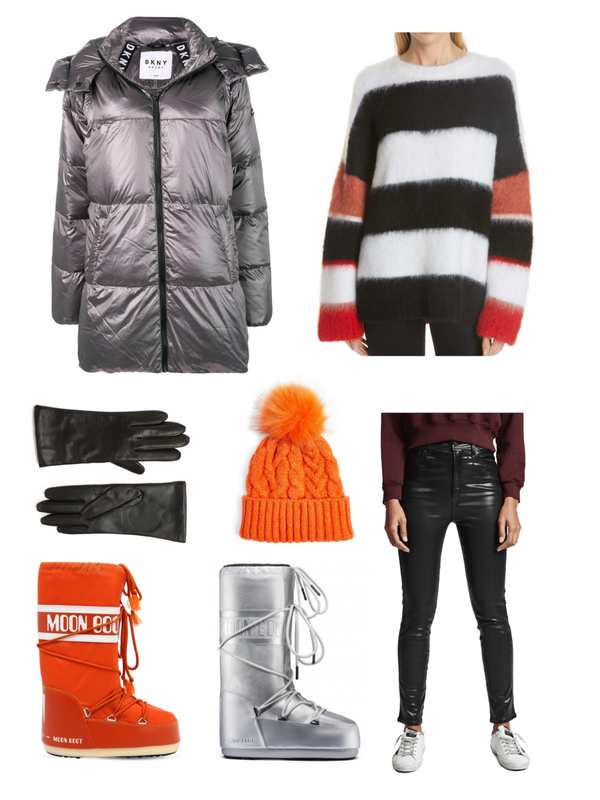 Here are some cold weather favorites that keep us nice and toasty while still feeling chic. p.s. Try adding pops of vibrant colors to brighten up those dark winter days!